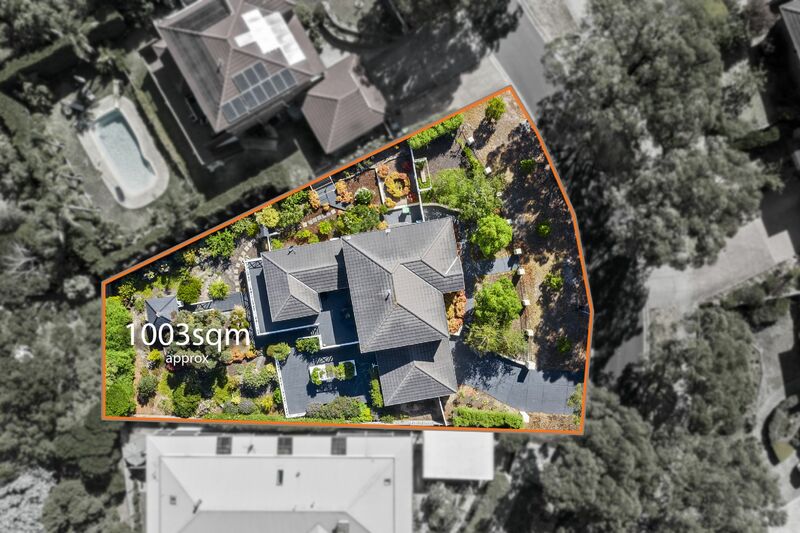 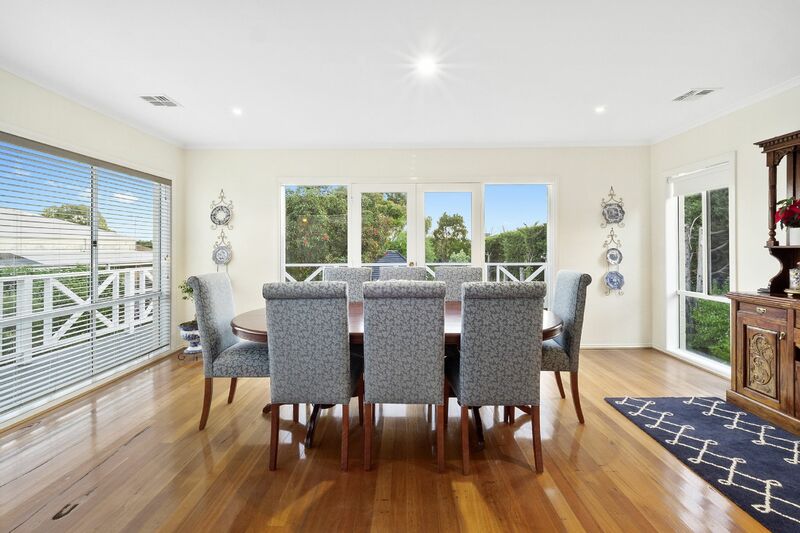 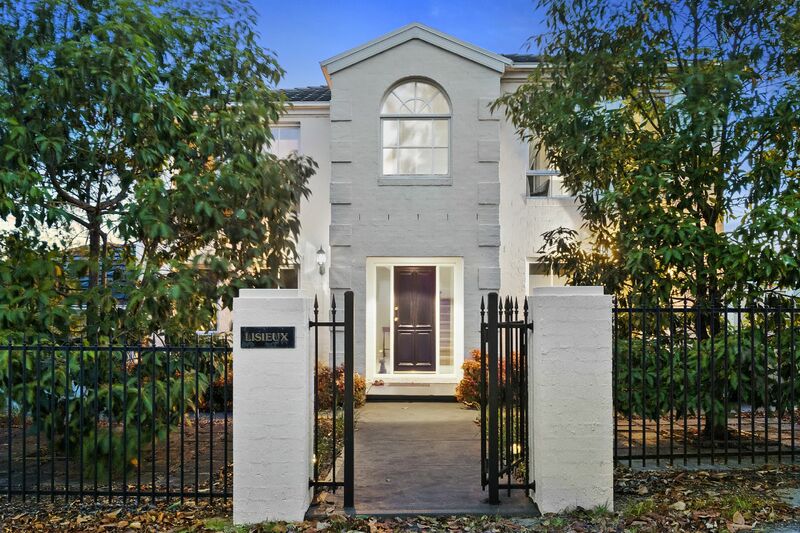 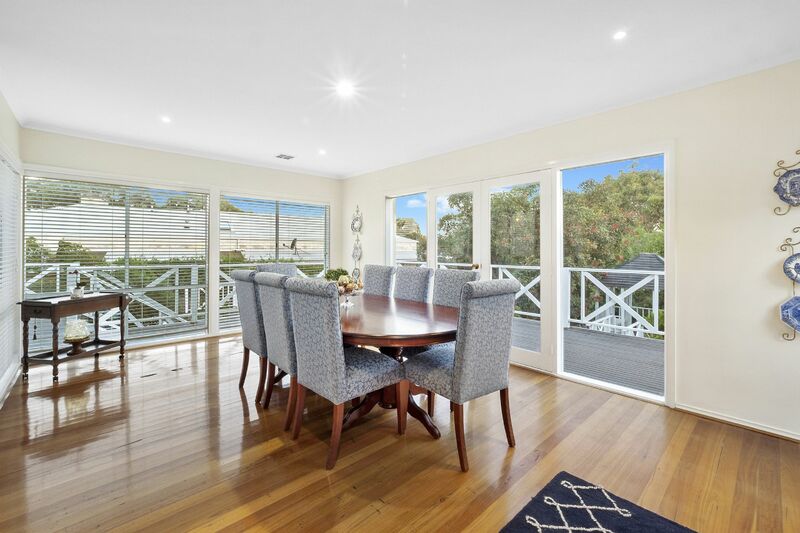 Sitting proudly behind a row of beautiful silver birches this elegant 4-bedroom plus study Beleura Hills home offers tranquil and spacious family living on a stunning 1003m2 (approx.) 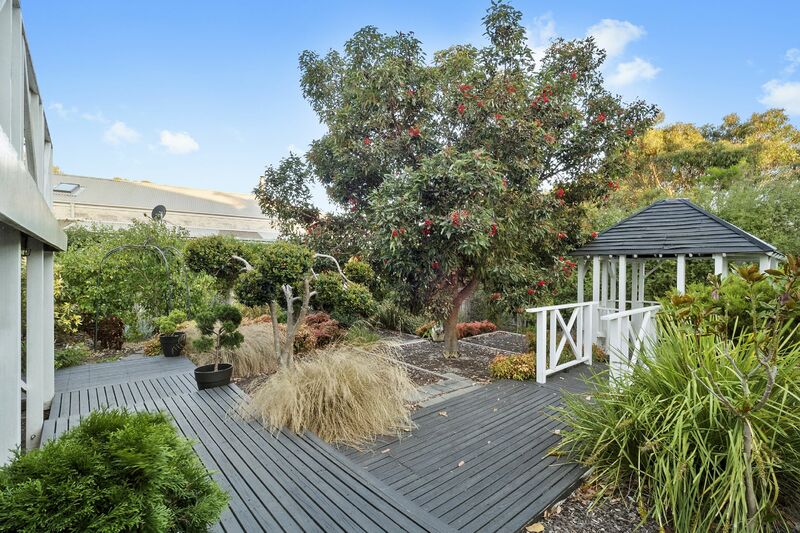 garden allotment. 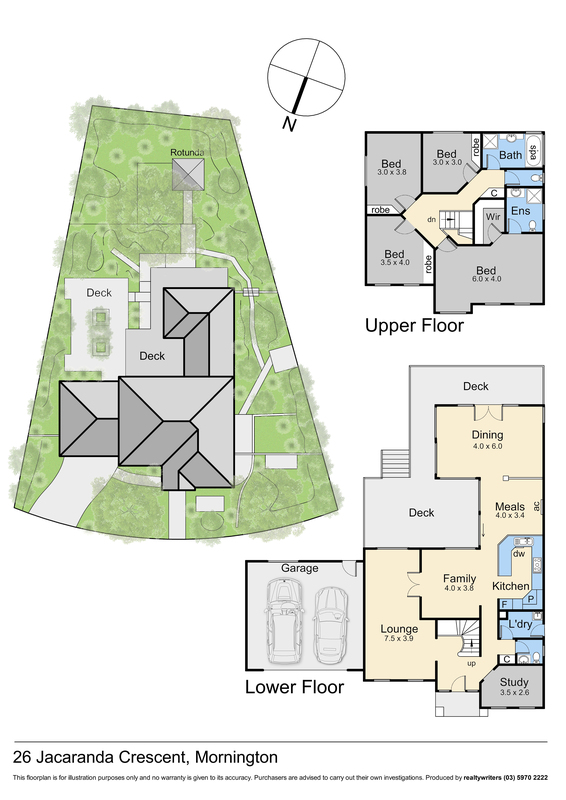 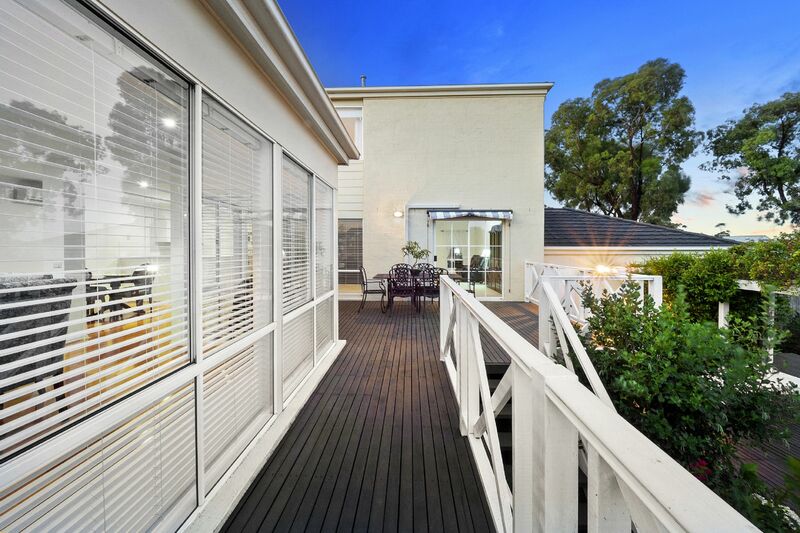 Against a backdrop of scented florals, fruit trees and majestic flowering gums with lovely shaded seating spots and a gorgeous pavilion, this immaculate property boasts a versatile floorplan over 2 levels featuring a large entrance study and generous formal living and dining areas with ample space to lounge and entertain in style. 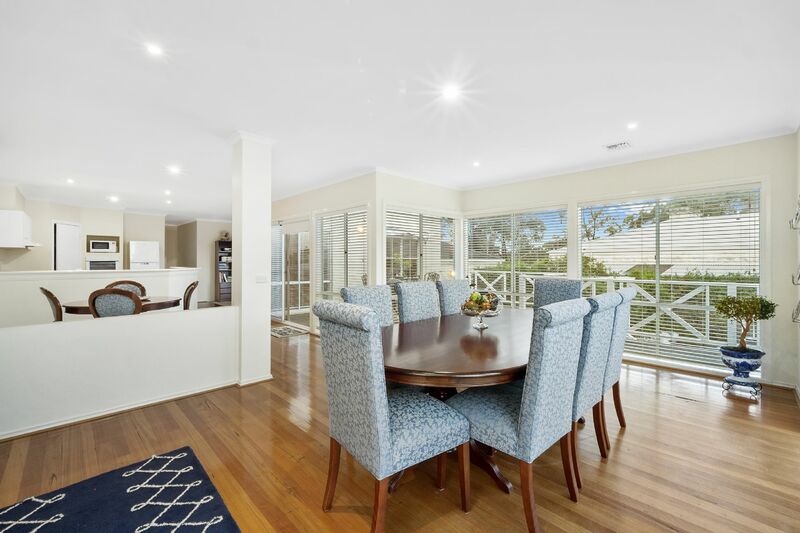 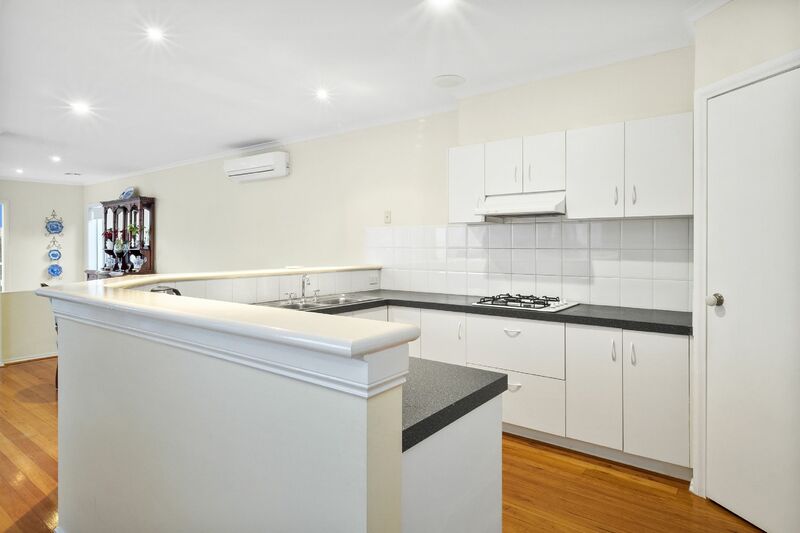 At the heart lies a well-appointed open-plan kitchen equipped with gas cooking, electric oven and near-new dishwasher, flowing through to a glorious, light-filled family/meals room with lovely polished hardwood floors underfoot. 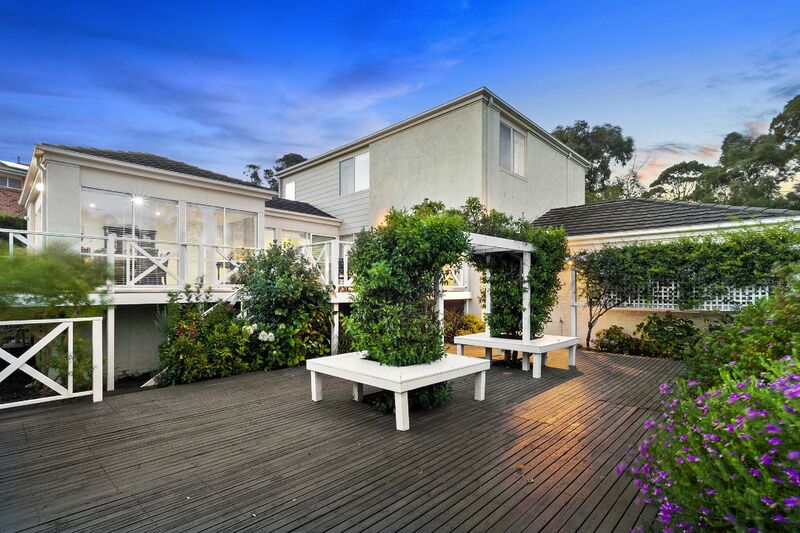 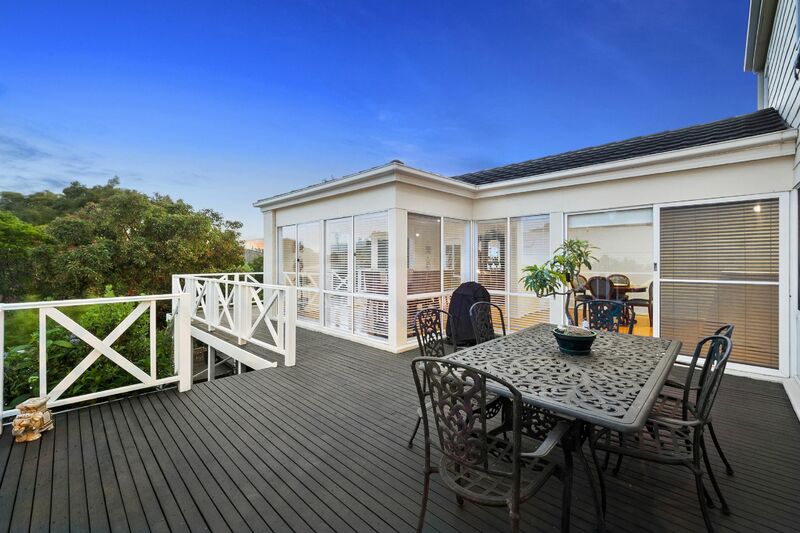 Two sets of doors spill out to a choice of sun-drenched decks for every mood or occasion, perfect for relaxed alfresco meals, entertaining or simple enjoyment of the peaceful surrounds. 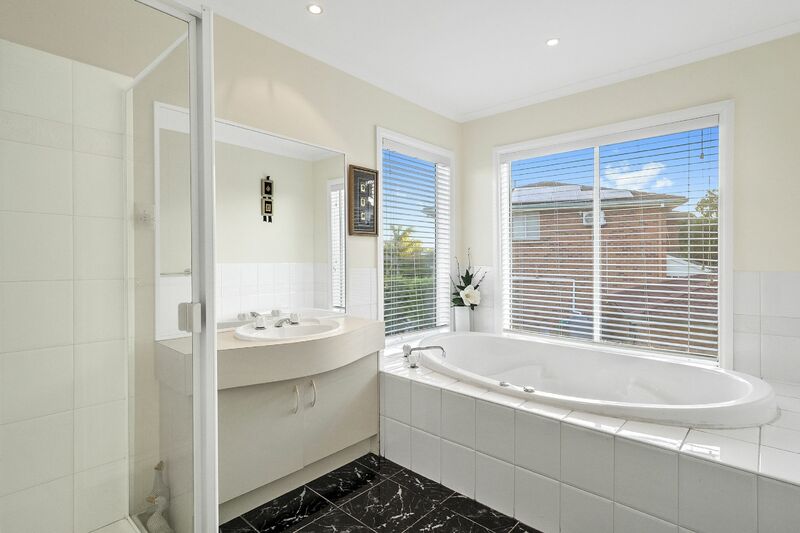 The bedrooms all lie upstairs, comprising a master of grand proportions complete with walk-in robe and spotless ensuite, and 3 generous secondary bedrooms, all with built-in robes and complemented by a full family bathroom with indulgent spa bathtub & separate WC. 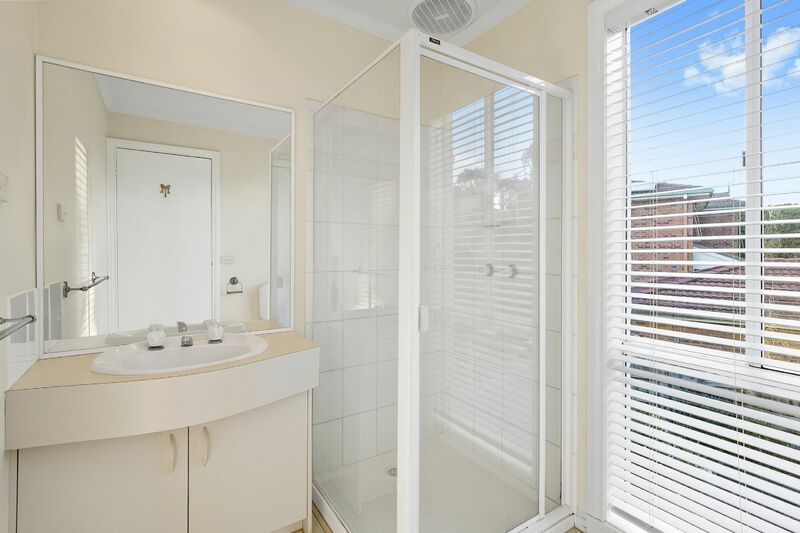 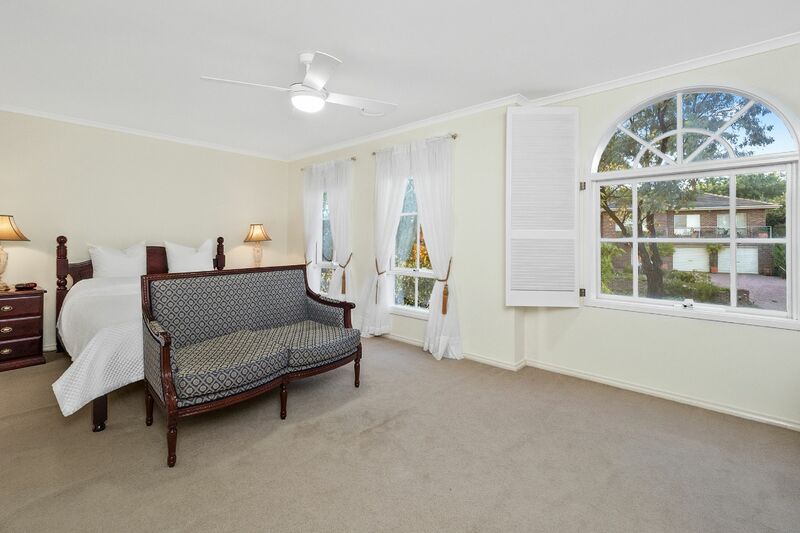 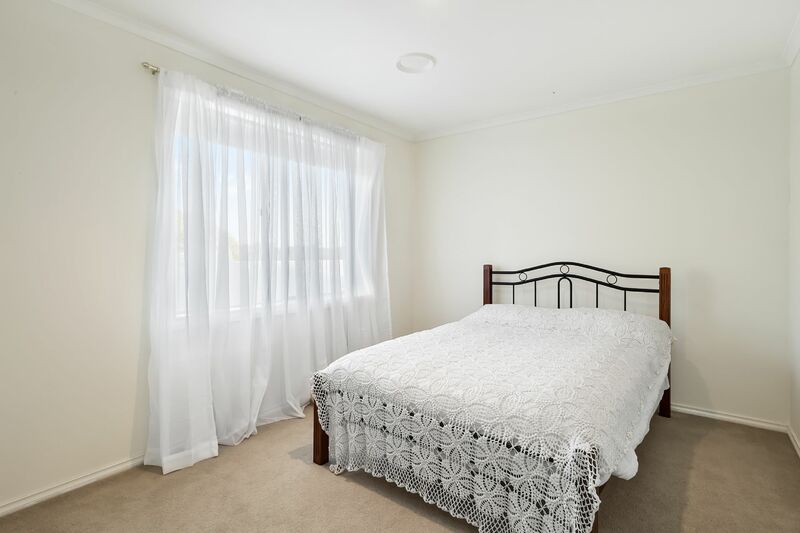 Gas ducted heating, 2 split-system air-conditioners and ceiling fans ensure a comfortable climate all year round, with additional appointments including a convenient downstairs study, powder room, laundry with external door, 2 linen presses and a large double garage with automatic door. 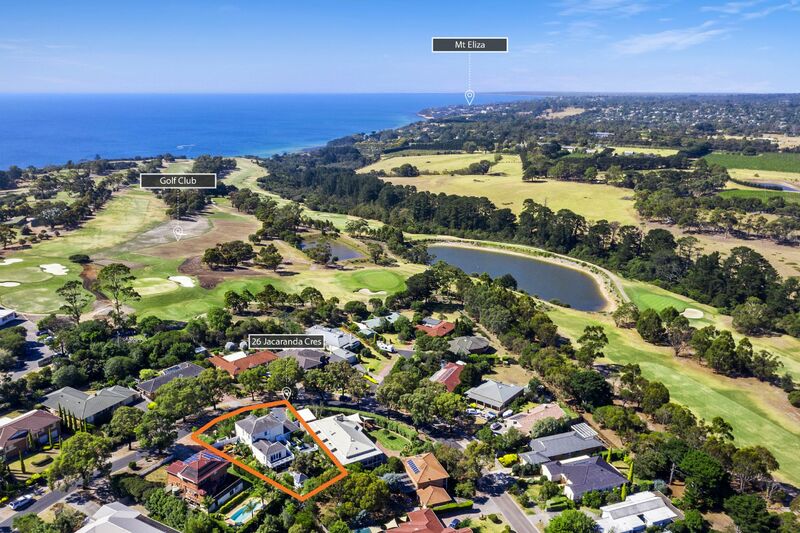 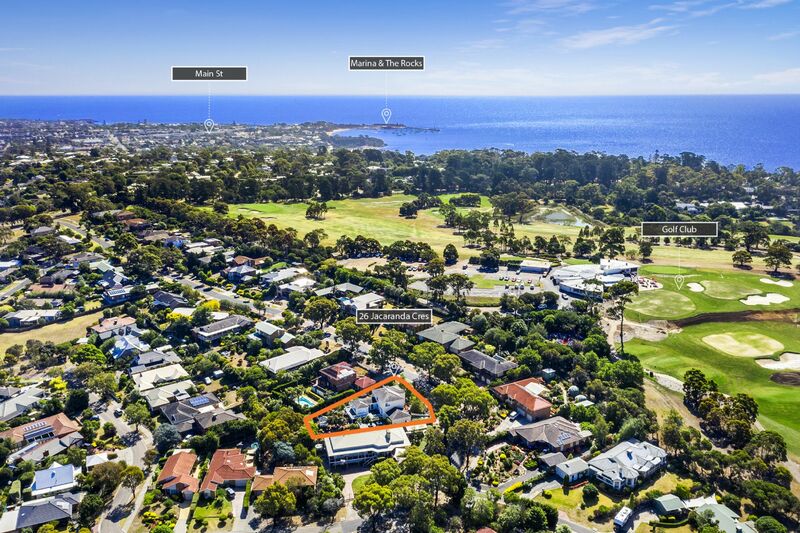 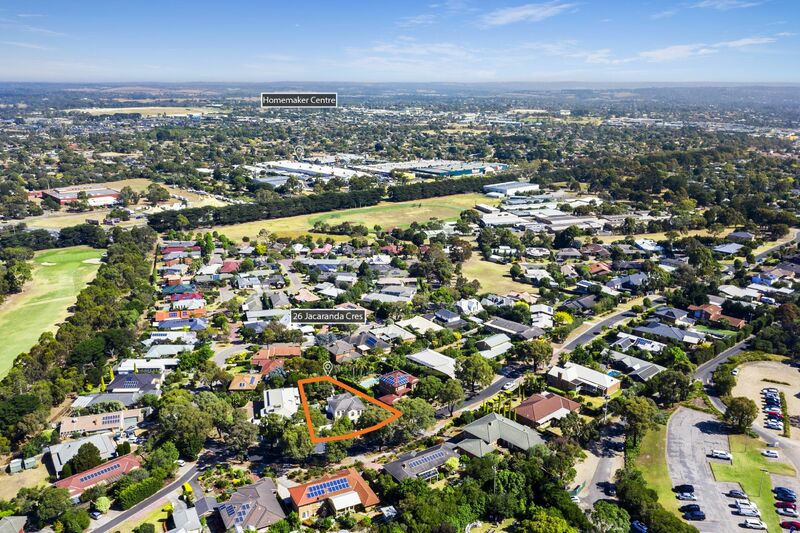 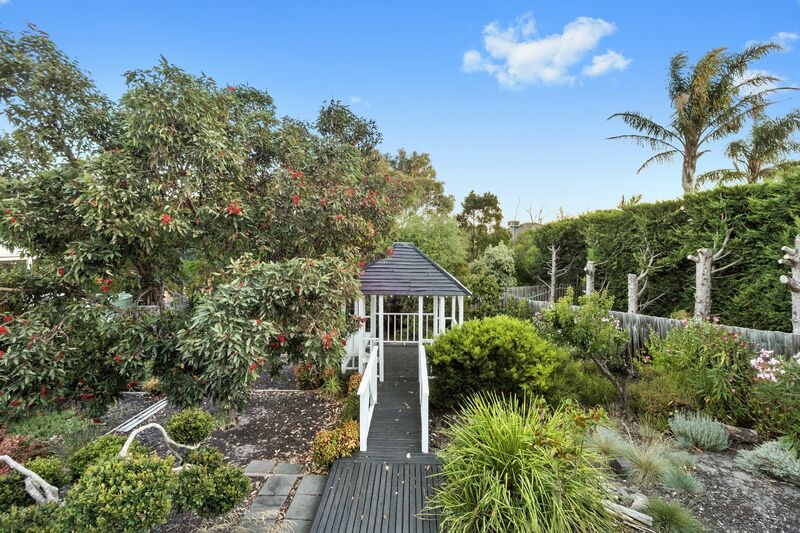 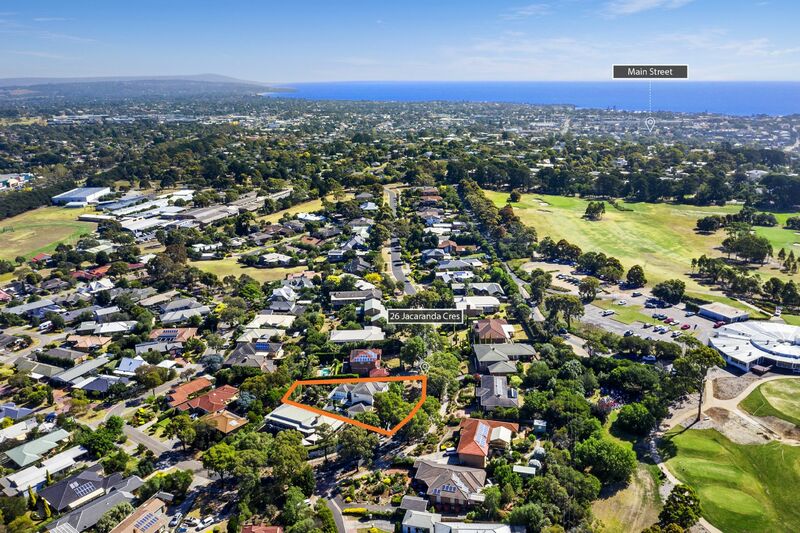 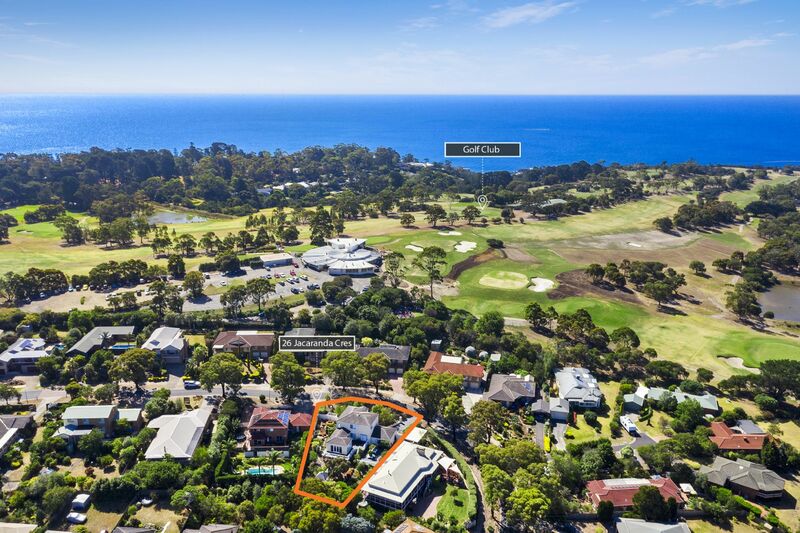 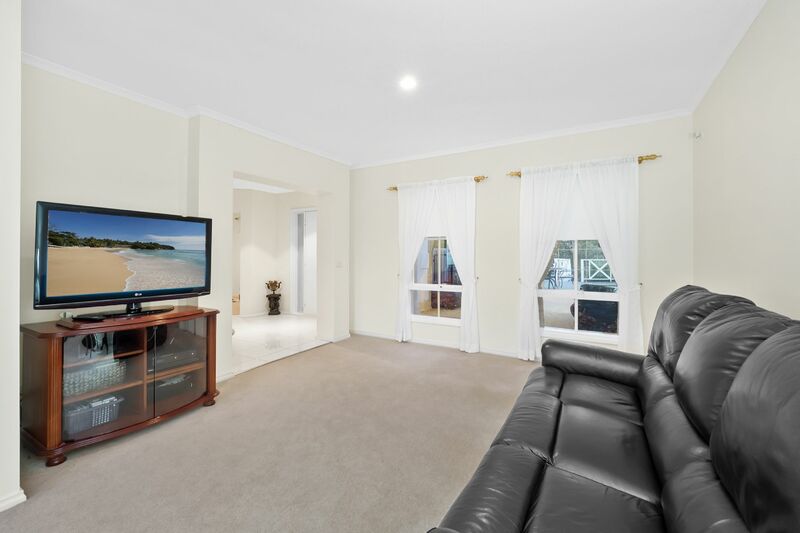 On offer for the first time in 17 years and located within striking distance of the Mornington Golf Club, Mornington Secondary College, the Main St shops & cafes and with stunning Mills beach just minutes away, this is a lifestyle opportunity many can only dream of. 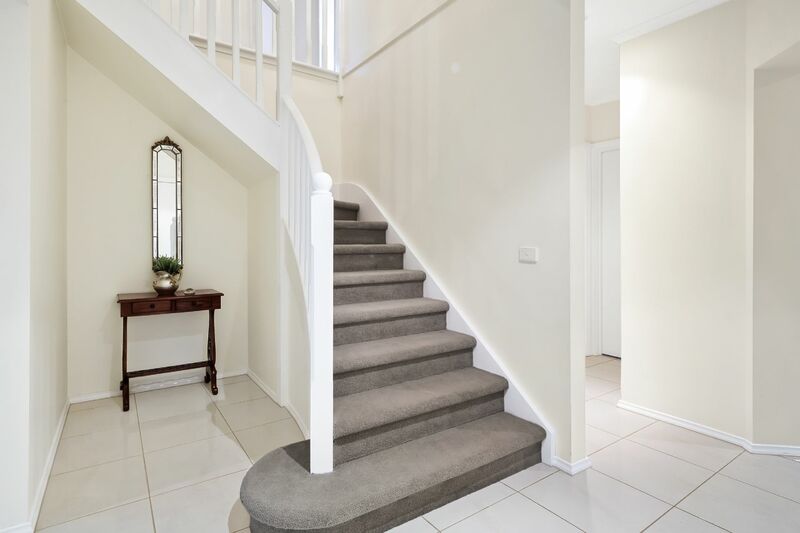 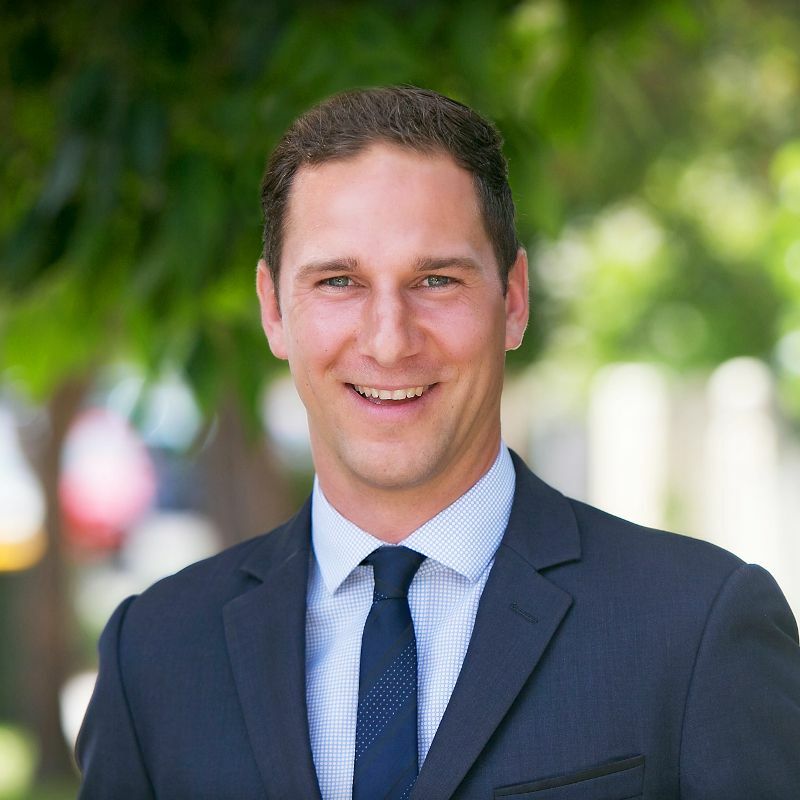 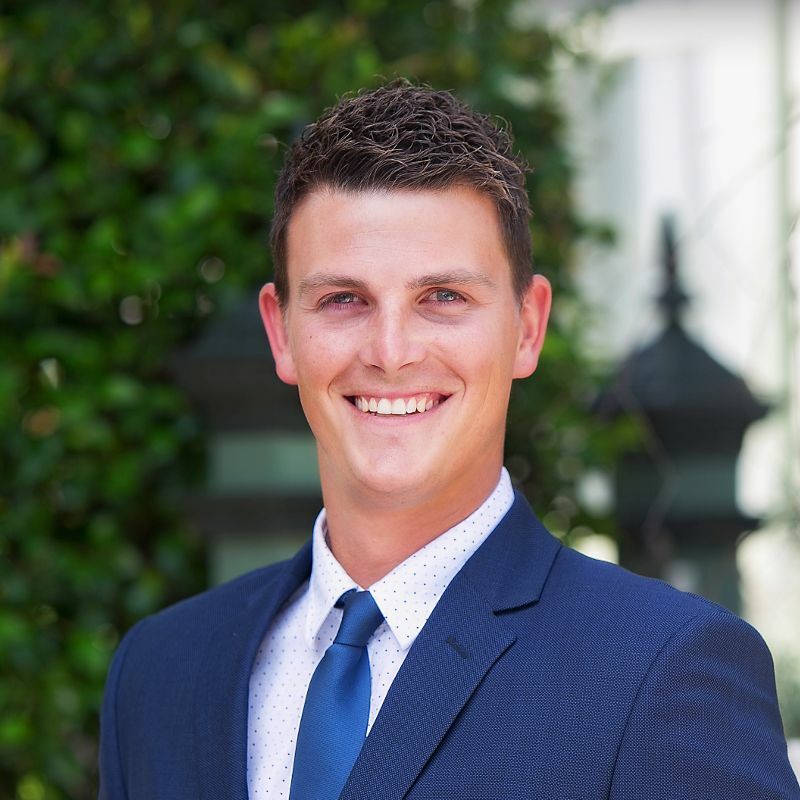 Call Joel Hood or Adrian Calcedo today to arrange your inspection.